Izabela Matula studied at the Academy of Music in Kraków and became a prizewinner at several competitions. She presented Poland at the BBC Cardiff Singer of the World Competition in 2009. Her first operatic roles were Gabrielle in Penderecki’s The Devils of Loudun, Marguerite in Gounod’s Faust and Micaela in Carmen with Kraków Opera during 2008-2010. She appeared as Desdemona in Otello with Wroc?aw Opera and as Maria in Statkowski’s Maria with the Baltic Opera in Gdansk. Her German debut took place as Liù in Turandot with Saarländisches Staatstheater in 2010. 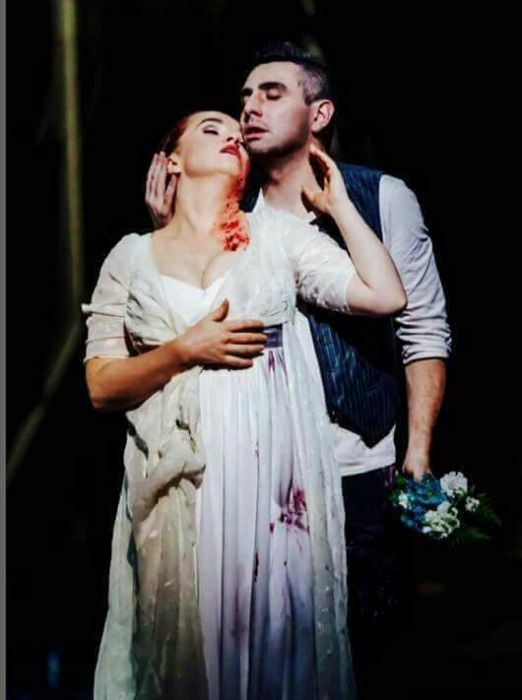 Izabela Matula was an ensemble member at Theater Krefeld Mönchengladbach 2012-2018 building up a considerable repertoire with roles such as Mimì in La Bohème, the title role of Suor Angelica, Contessa in Le Nozze di Figaro, Donna Elvira in Don Giovanni, Lina in Stiffelio, Amelia in Un Ballo in Maschera, Antonia in Les Contes d'Hoffmann, Elsa in Lohengrin, Maria in Tchaikovsky’s Mazeppa, Rosalinde in Die Fledermaus, Ellen Orford in Peter Grimes, Magda Sorel in Menotti’s Consul and the title role of Katia Kabanova. Her guest appearances have led her to Bergen as Lauretta in Gianni Schicchi, to Bilbao as Mimi, to Detmold as Suor Angelica, to Darmstadt as Marguerite in La Damnation de Faust, to Bonn as Donna Elvira, to Magdeburg as Foreign Princess in Rusalka, to Palermo as Dorotka in Weinberger’s Švanda the Bagpiper and most recently to Linz as Tatjana in Eugen Onegin. She has a close affinity with the title role of Tosca, which she has performed in Darmstadt, Magdeburg and Bonn and Düsseldorf-Duisburg. 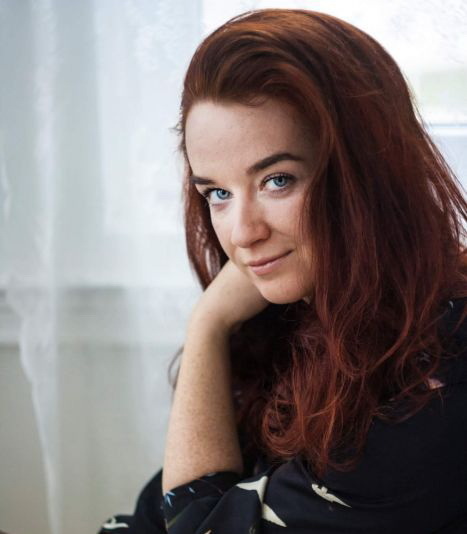 Future plans include Milada in Smetana’s Dalibor in Frankfurt, the title role of Luisa Miller in Wuppertal and the title role of Madama Butterfly in Mannheim. Izabela Matu?a has a large concert repertoire including Verdi’s Requiem, Górecki’s Symphony No.2, Mozart’s Requiem and Coronation Mass, Beethoven’s 9th Symphony and Missa Solemnis, Mendelssohn’s Elijah. She has performed works of Krzysztof Penderecki under his baton, including Seven Gates of Jerusalem (CD recording), Credo, Symphony No. 8, Kaddish, Polish Requiem and Powia?o na mnie morze snow, a song cycle, recorded on CD, which she also performed at the Stars of the White Nights Festival in St. Petersburg 2011, conducted by Valery Gergiev. She has also recorded songs of Szymanowski and Chopin as well as the title role of Weber’s Euryanthe.